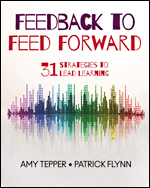 With ready-to-use strategies and field-tested lesson examples, this how-to guide helps leaders conduct comprehensive observations, analyze lessons, develop high-leverage action steps, and craft effective feedback. 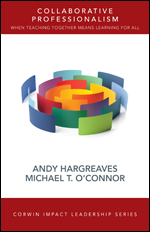 This book lays out the theory & practice of Collaborative Professionalism so that you can apply it benefit your classroom. Includes tenets, case studies, and more. 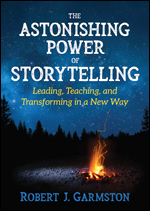 Stirring and informative, The Astonishing Power of Storytelling captures the science and the magic of stories as essential tools for leading and guides you to become an expert storyteller, helping you to shift perceptions, invite learning, inspire action, and reach hearts and minds to spark human transformation. Meet Arnis and learn more about opportunities to Publish with Corwin. Take a look at our bestselling leadership titles to see what's making the greatest impact in schools and districts across the country.